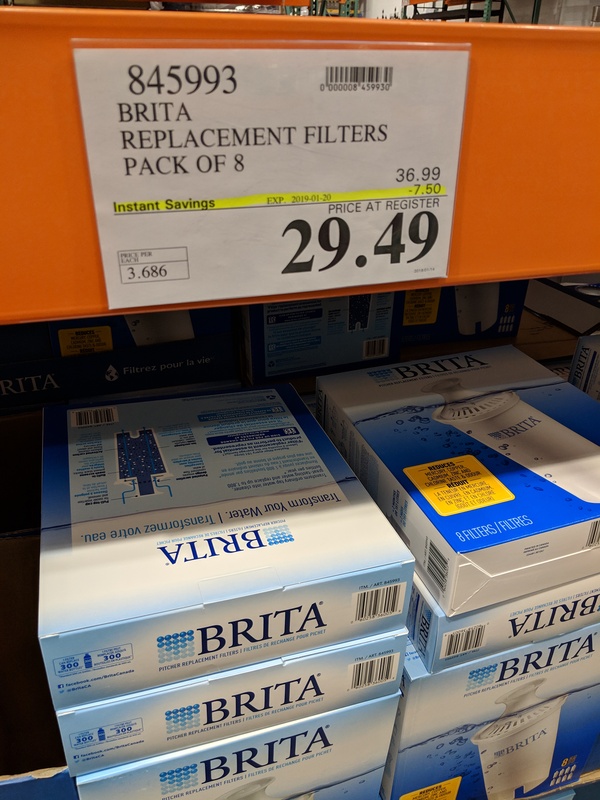 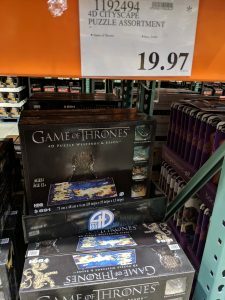 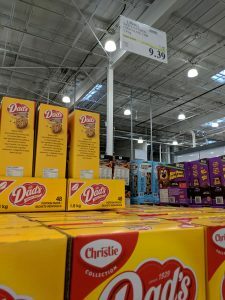 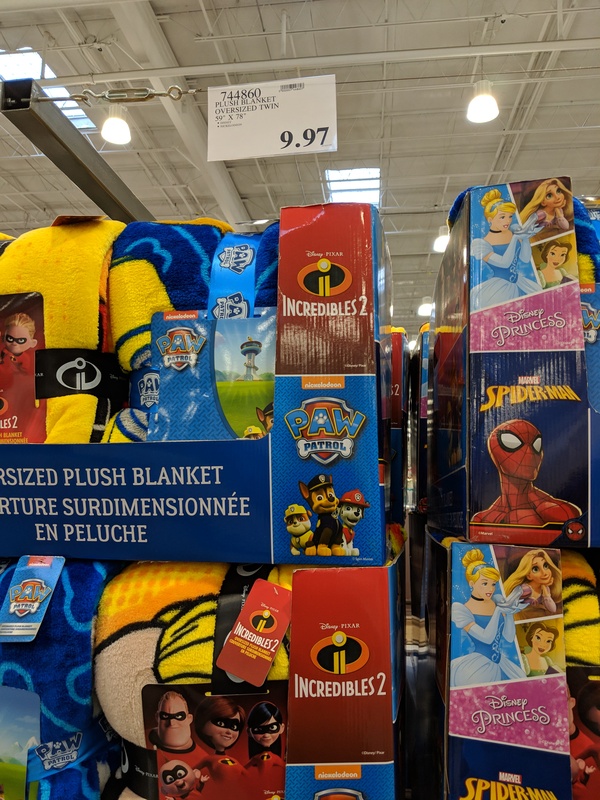 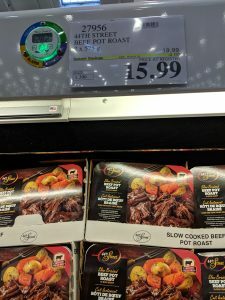 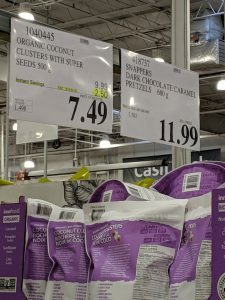 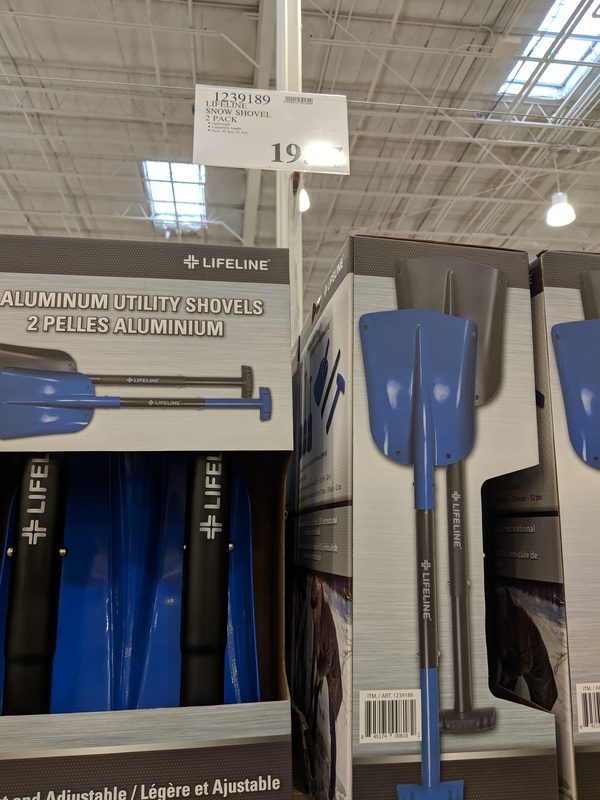 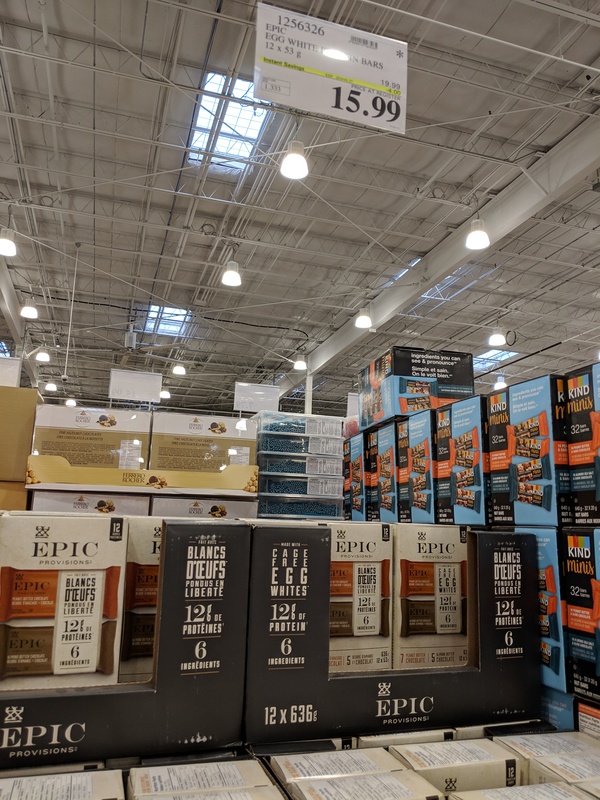 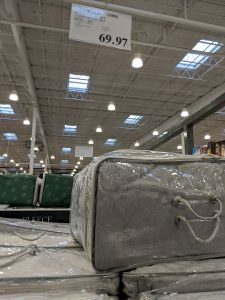 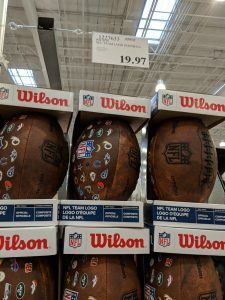 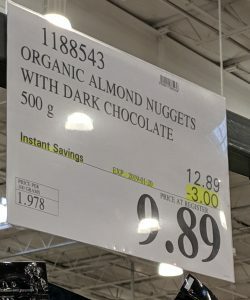 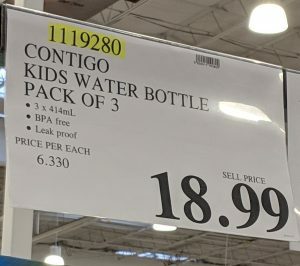 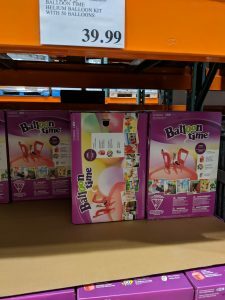 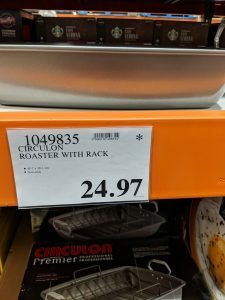 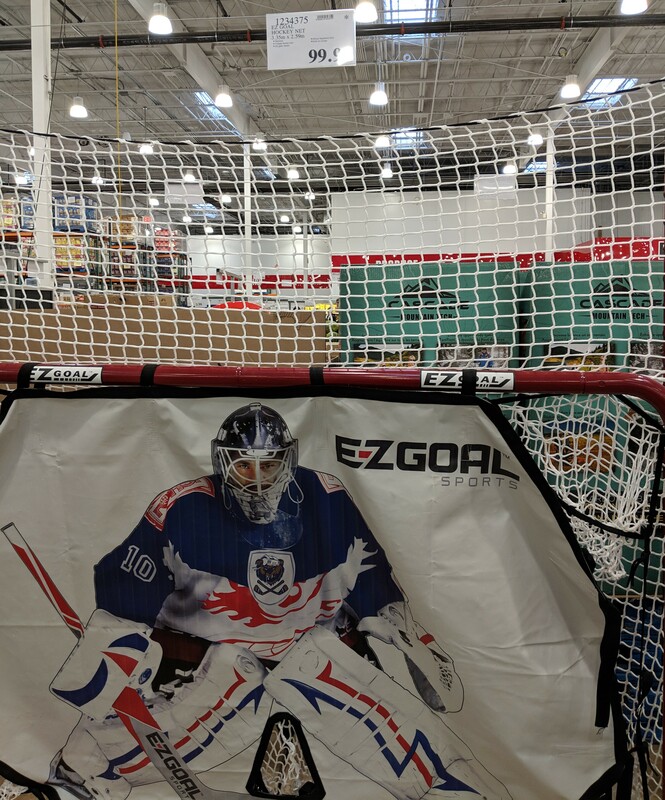 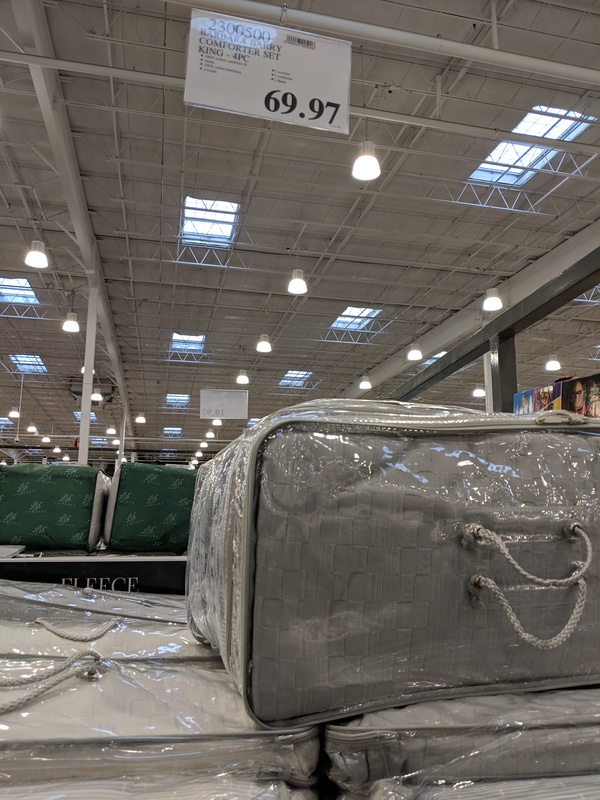 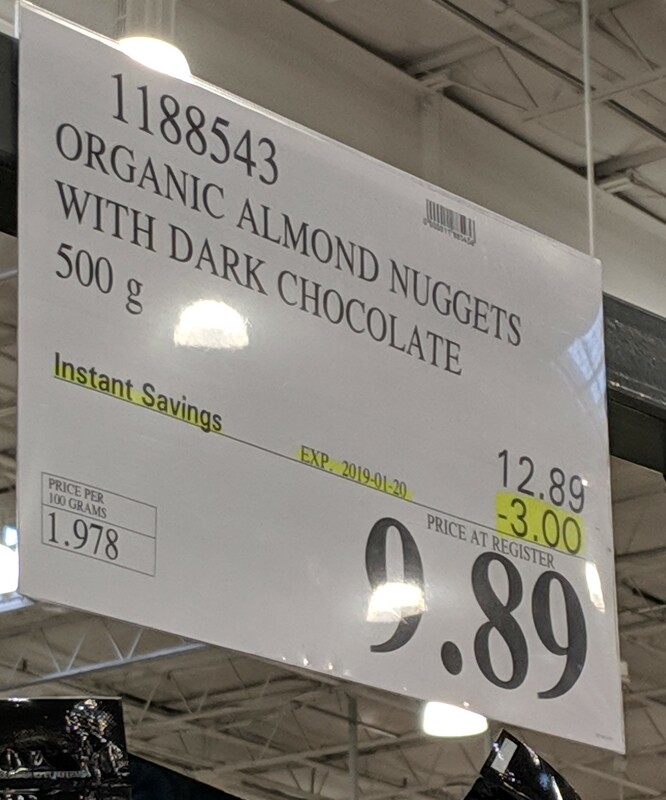 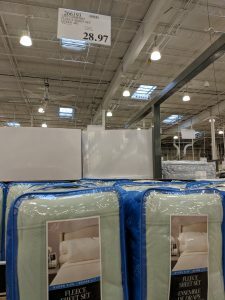 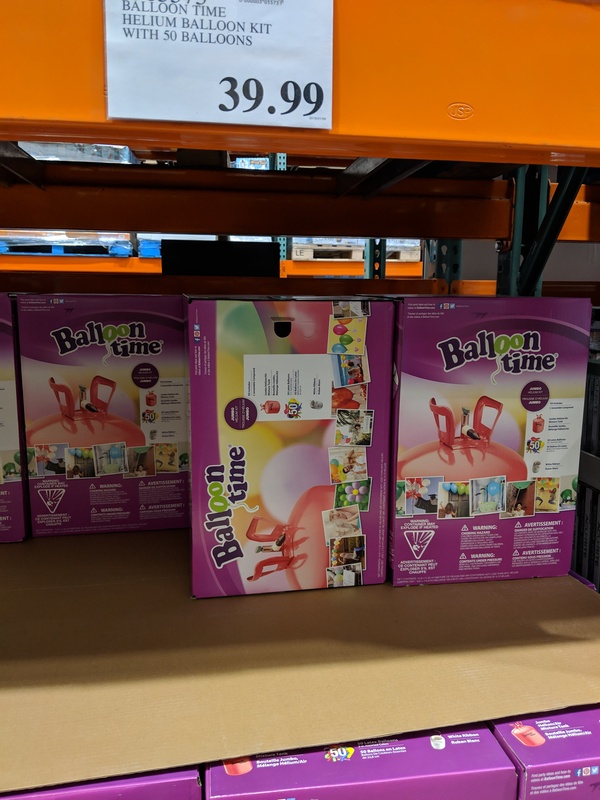 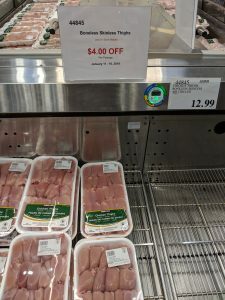 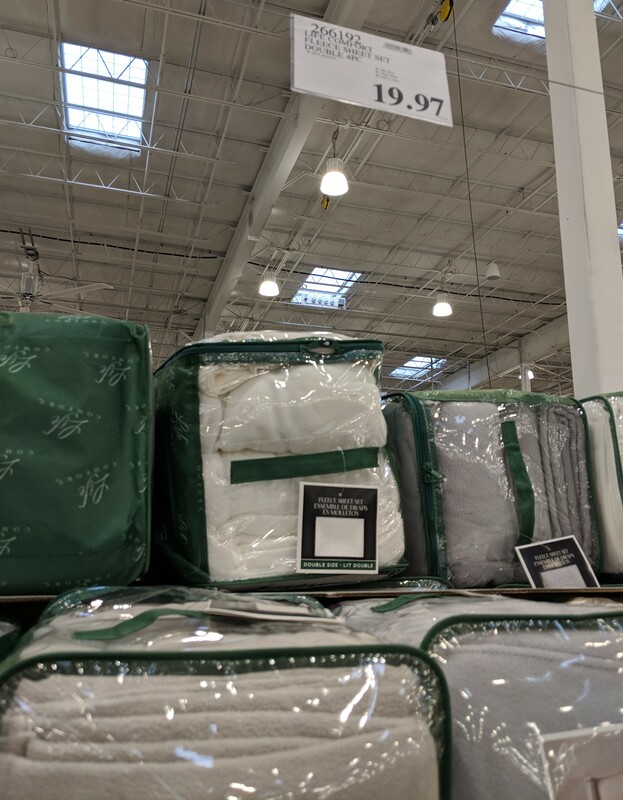 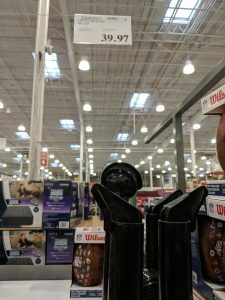 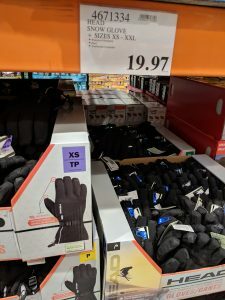 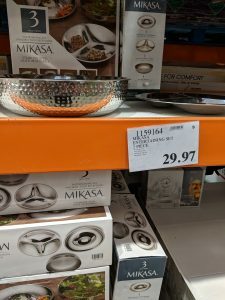 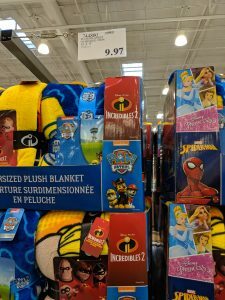 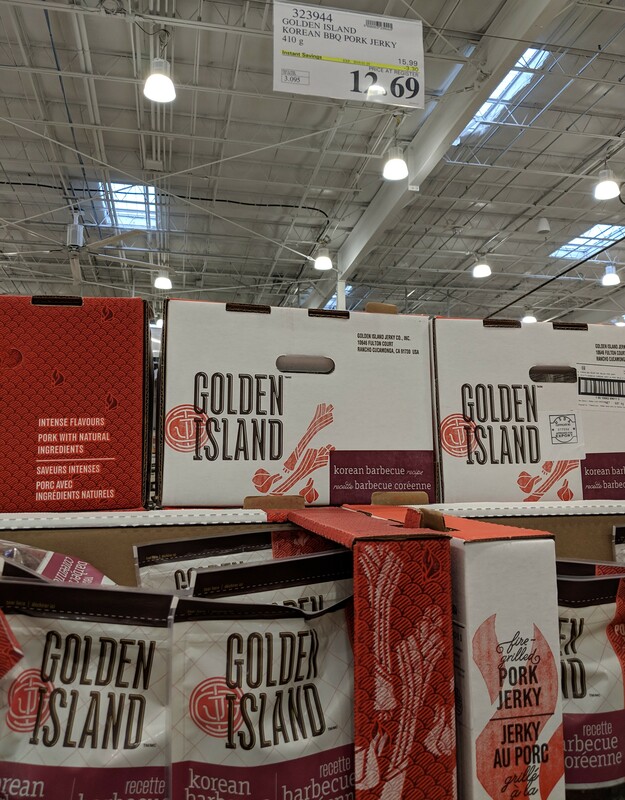 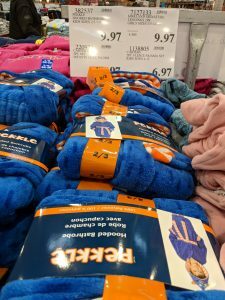 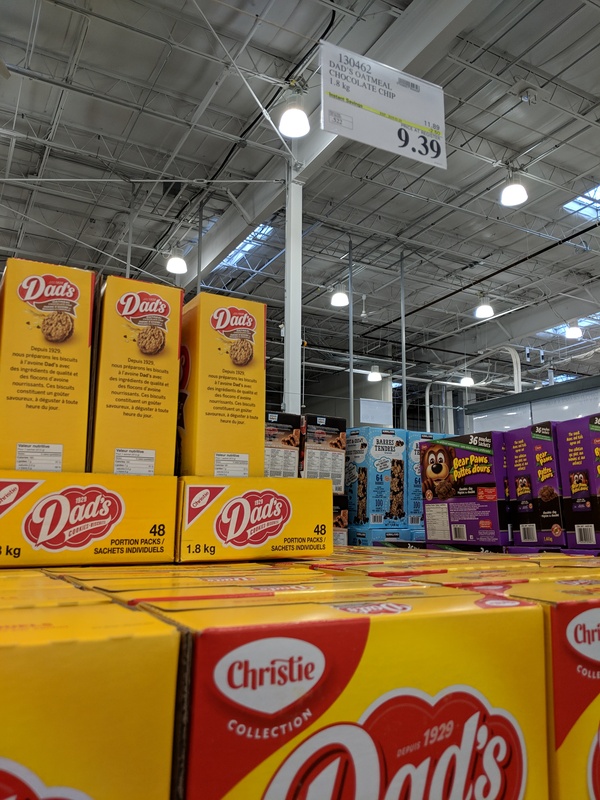 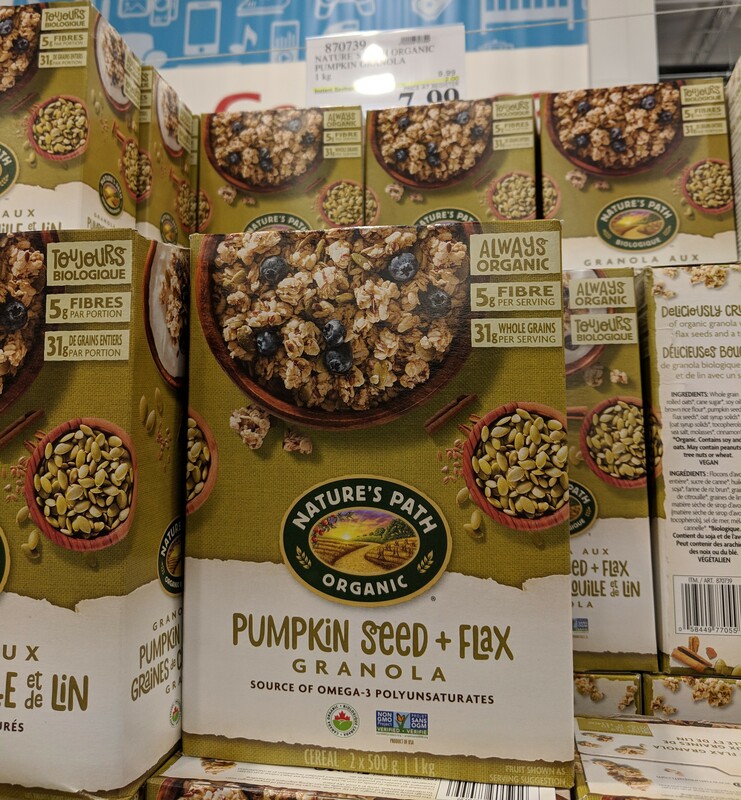 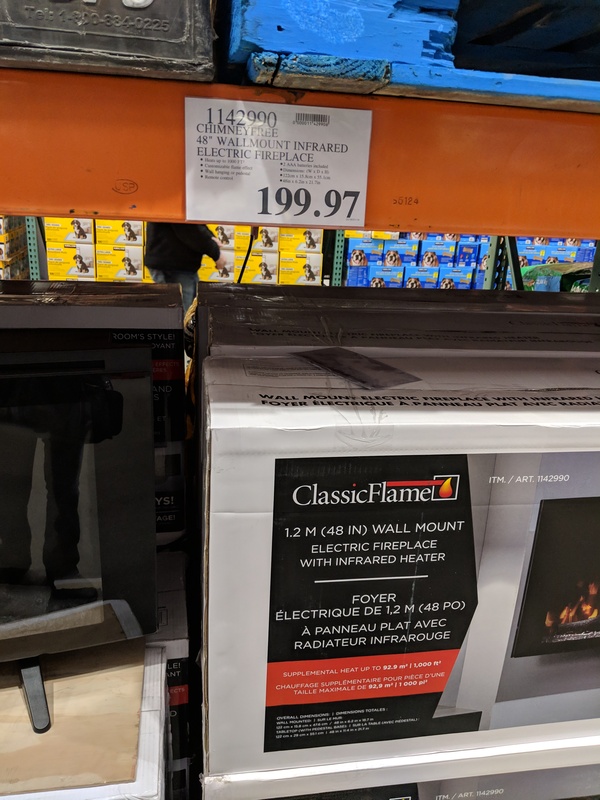 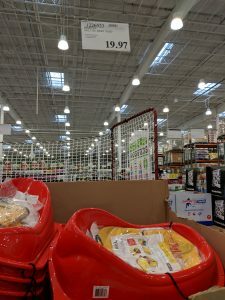 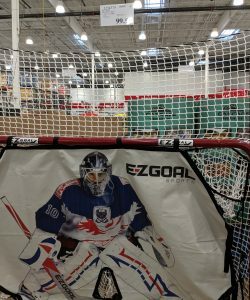 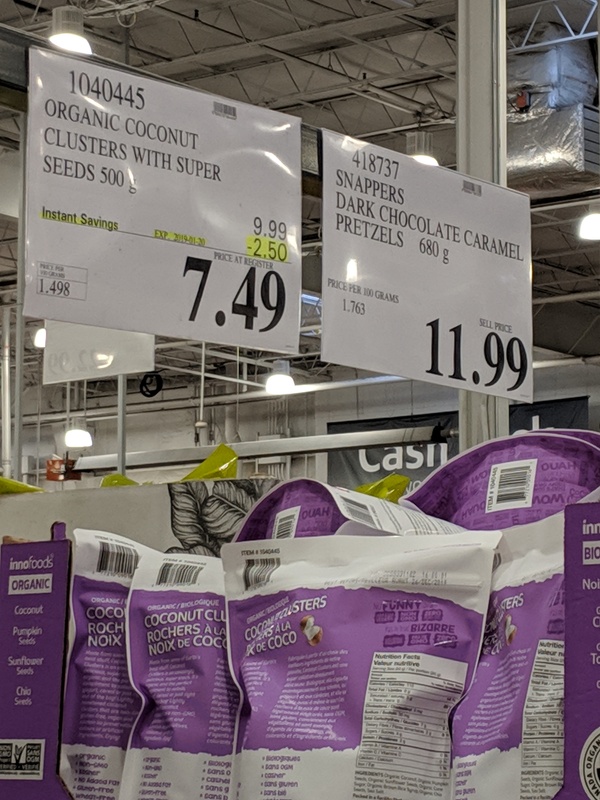 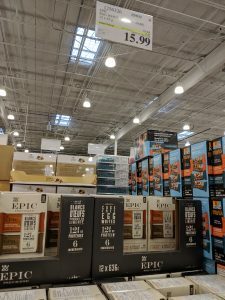 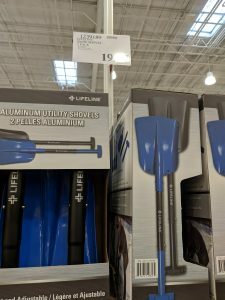 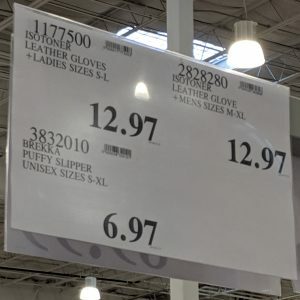 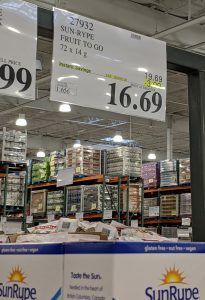 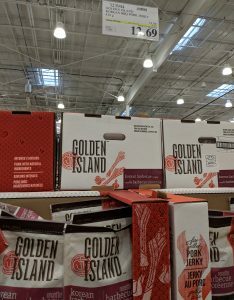 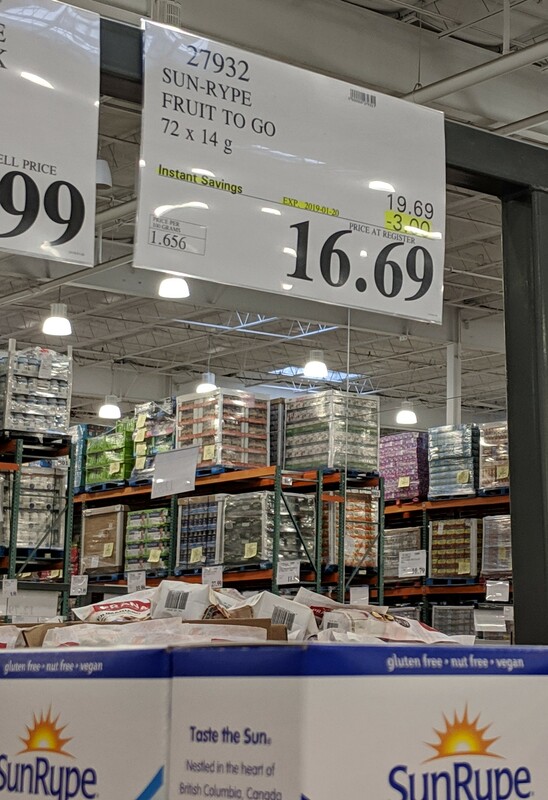 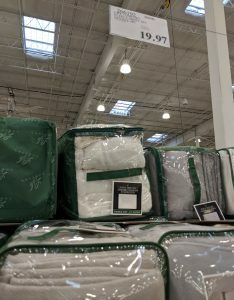 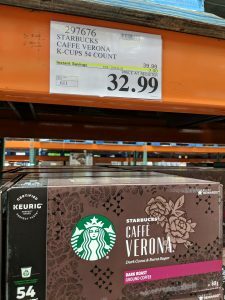 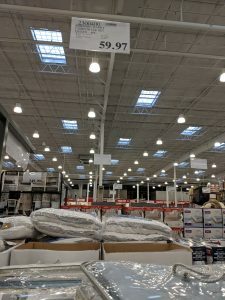 Lots of good sales at Costco – a few in the meat department, some cheeses etc. 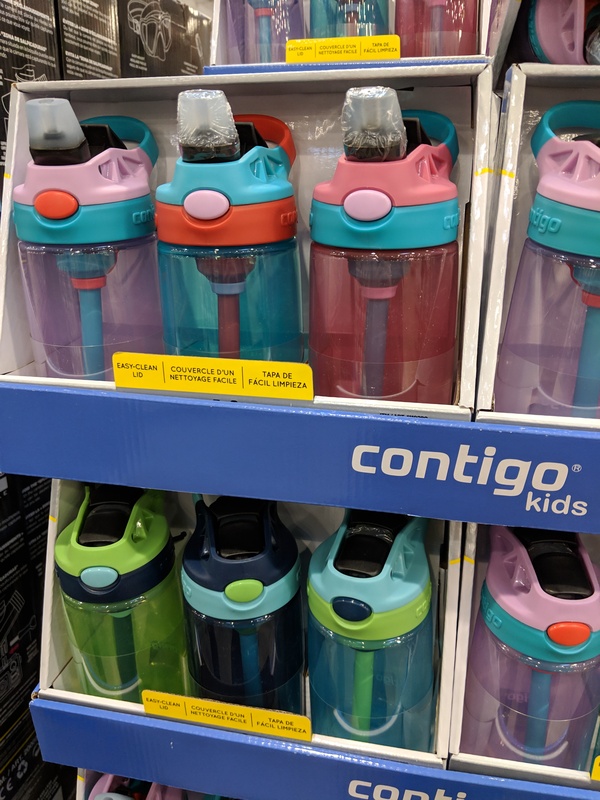 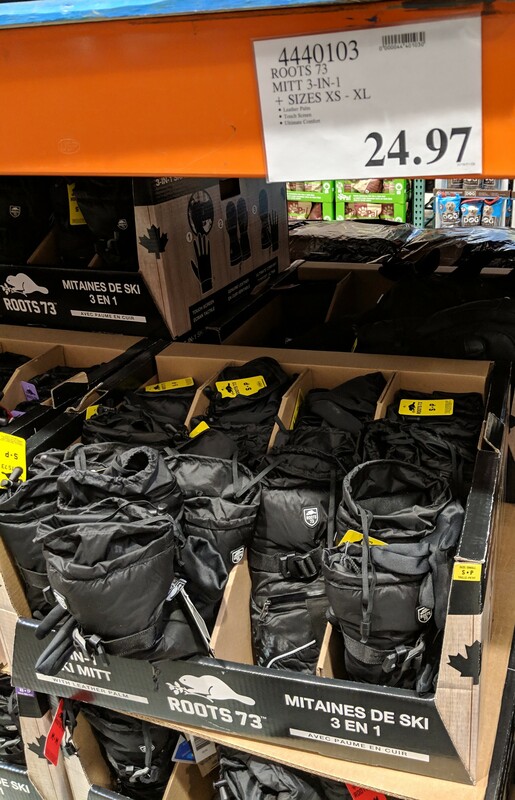 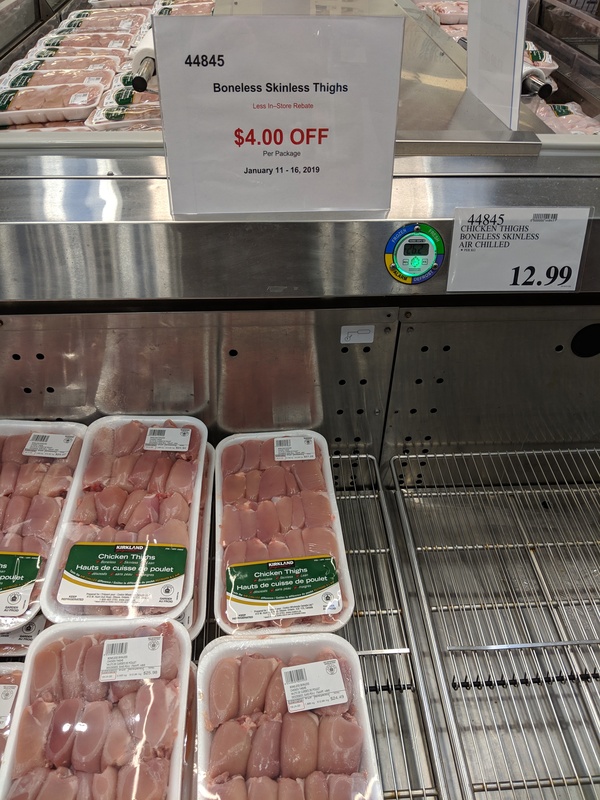 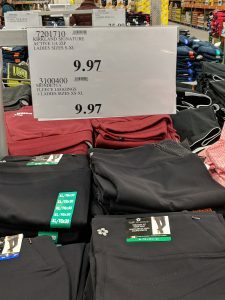 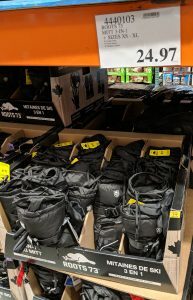 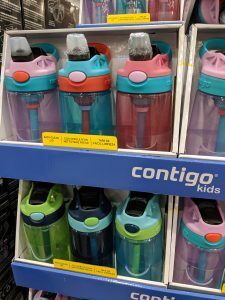 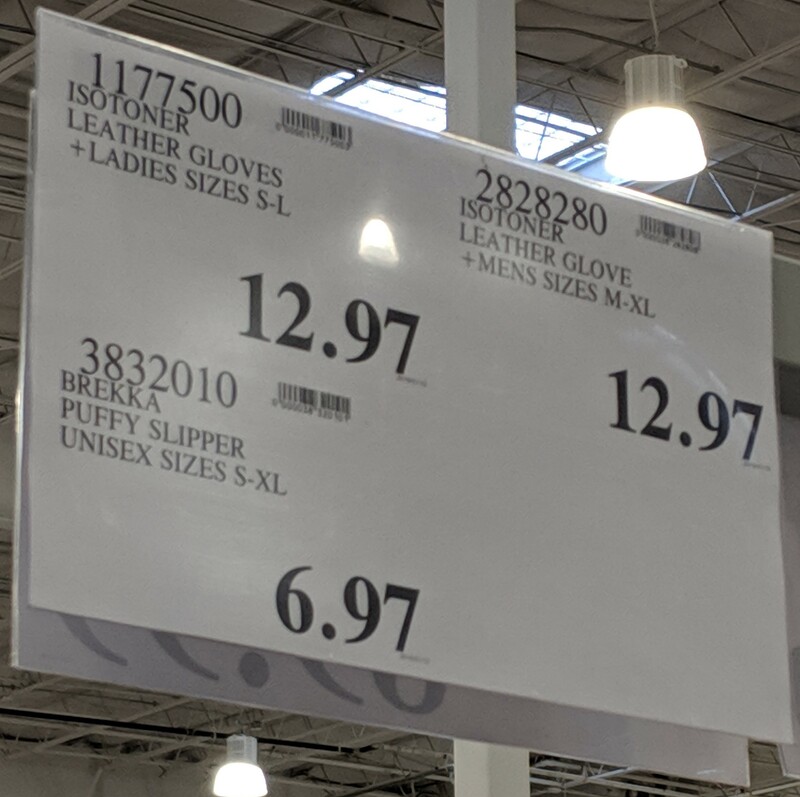 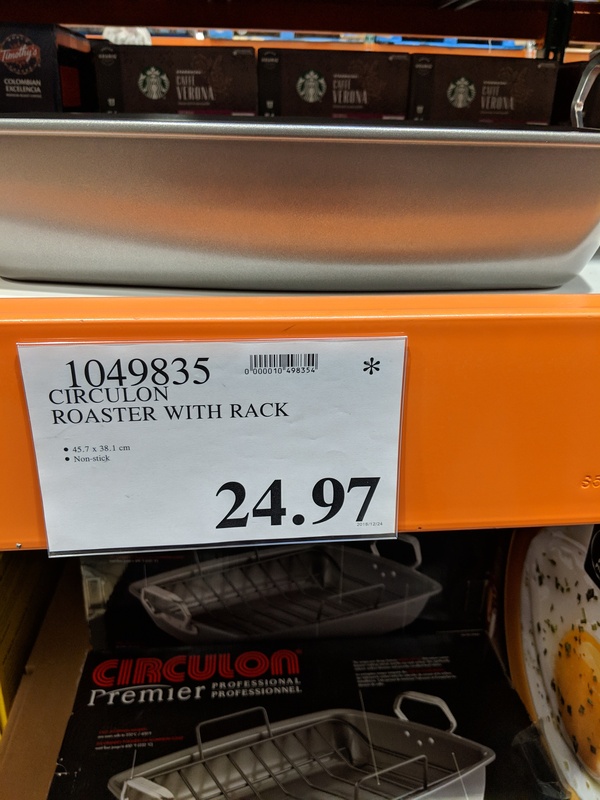 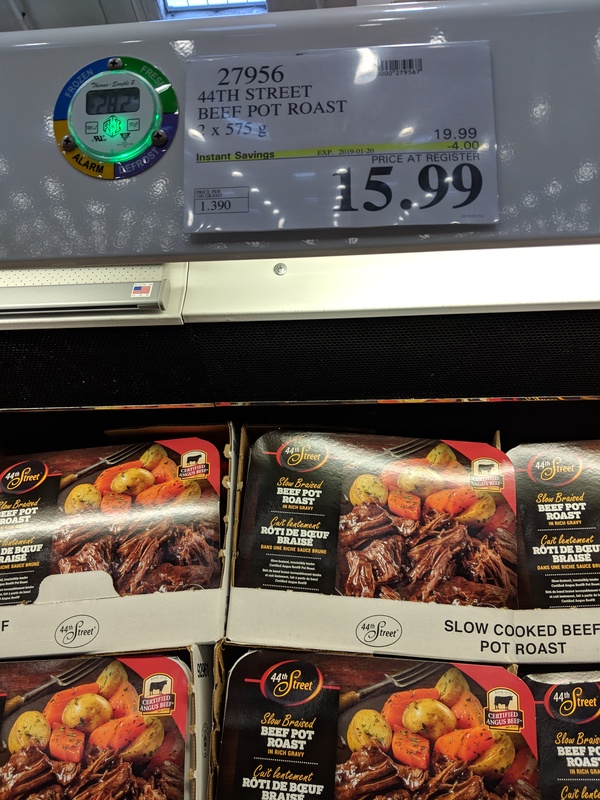 These pics are from the Regent store in Winnipeg – regular sales should be the same store to store, just a little variety due to stock etc. 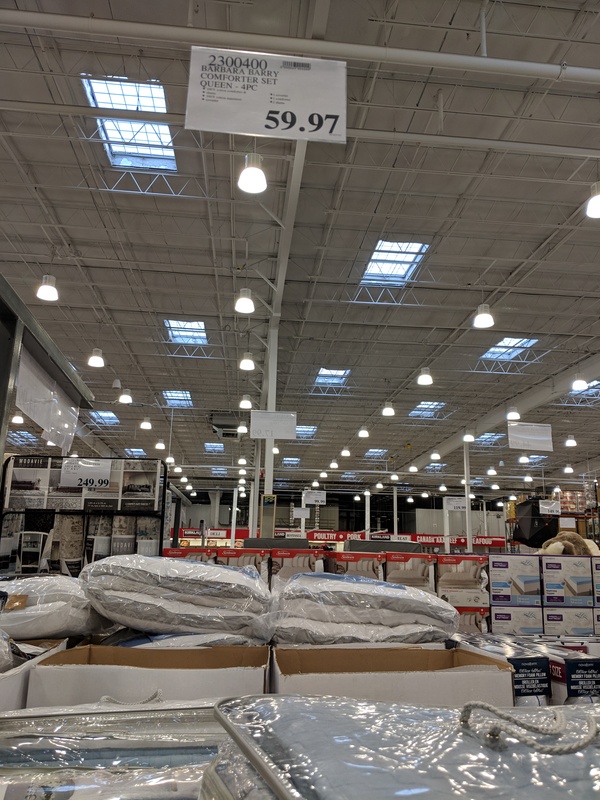 But, markdowns (ending in .97) are store specific – so check your local store to see what they have. 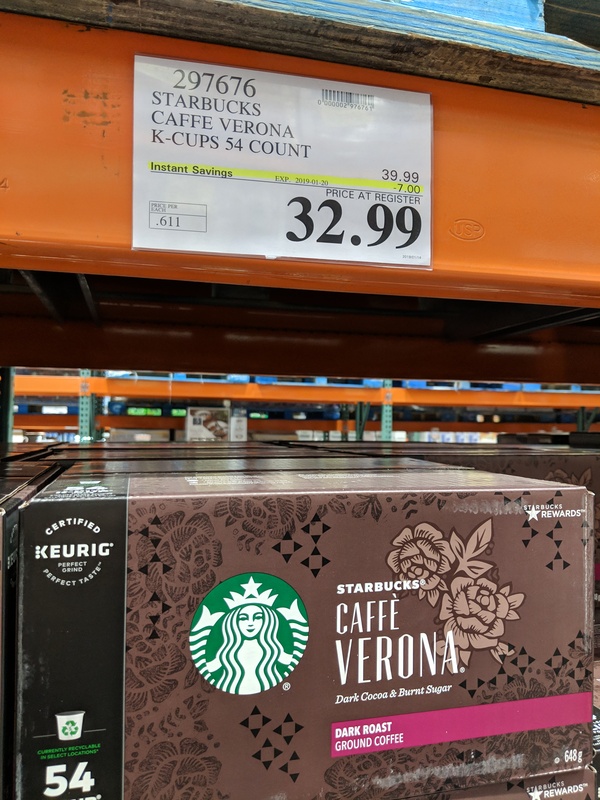 Don’t forget to use your Executive coupons if you have them – and remember that next Monday is a Markdown Monday!